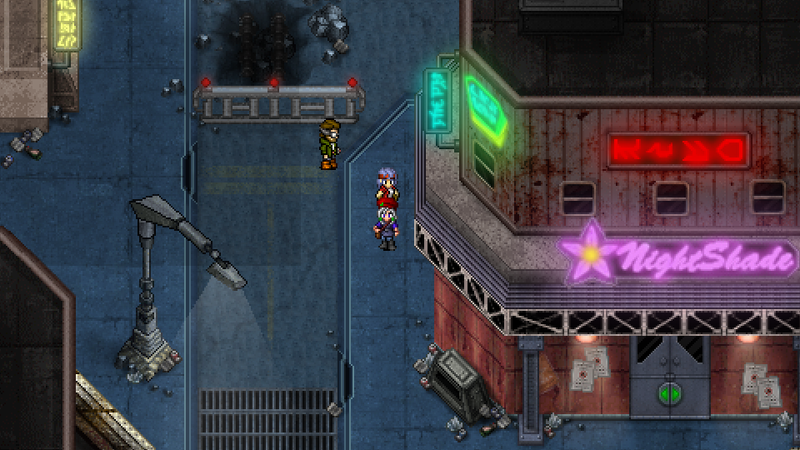 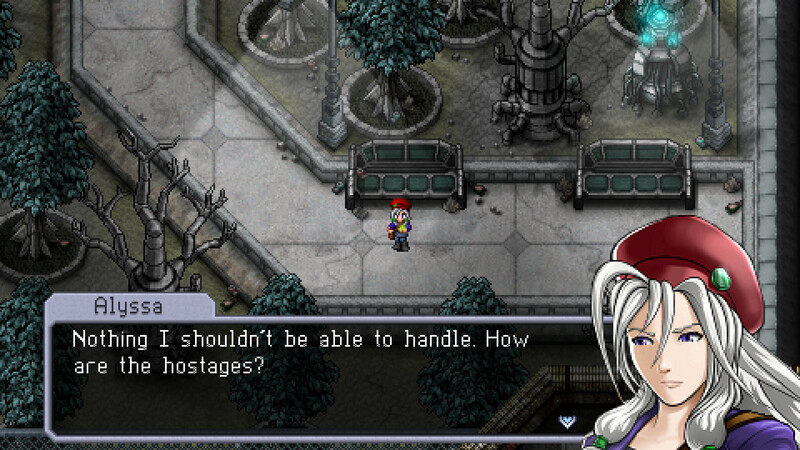 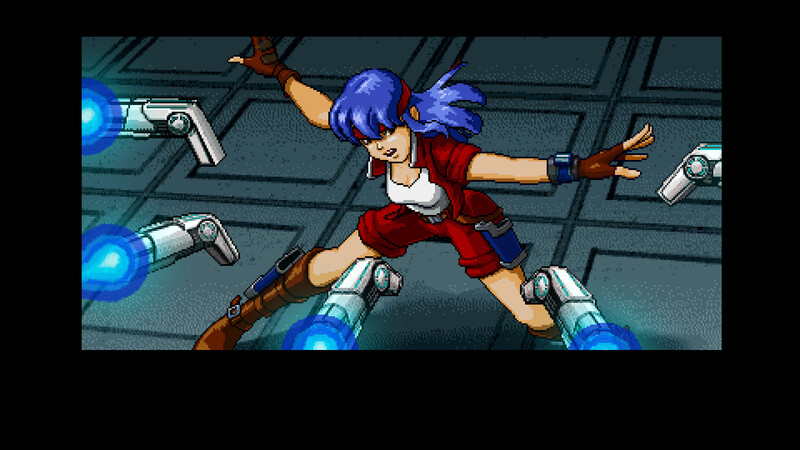 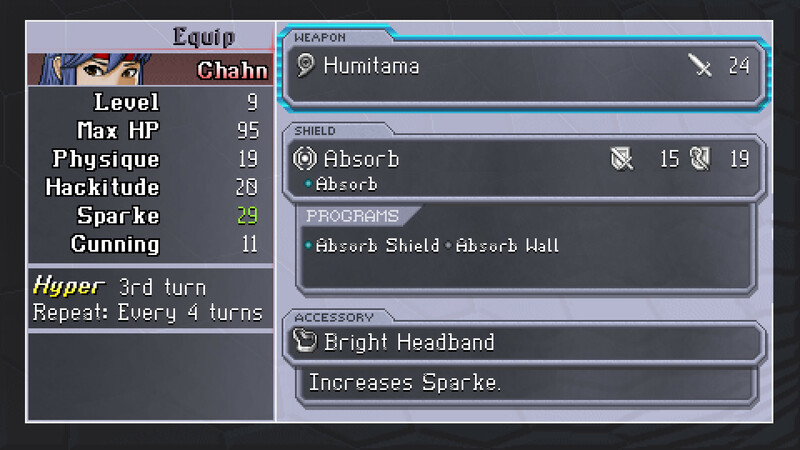 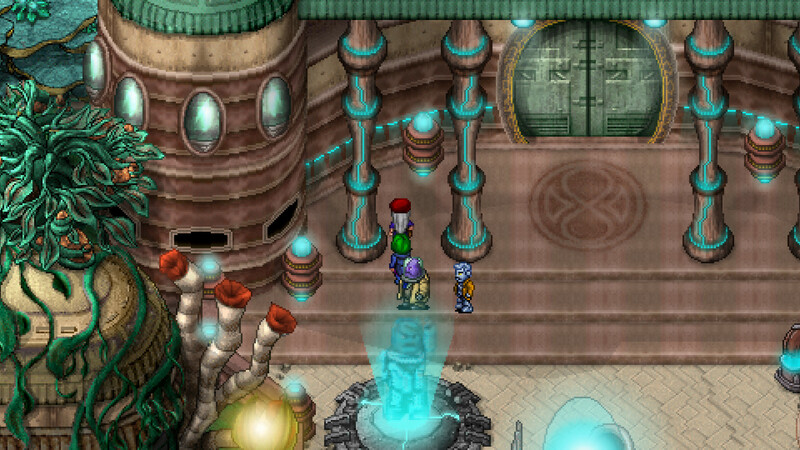 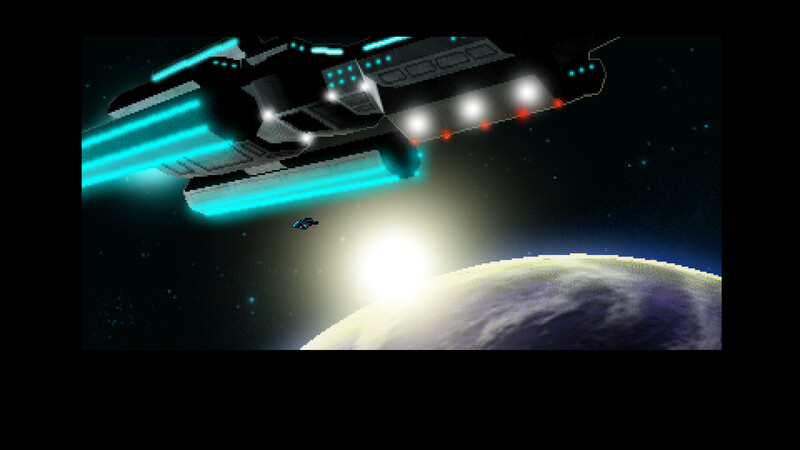 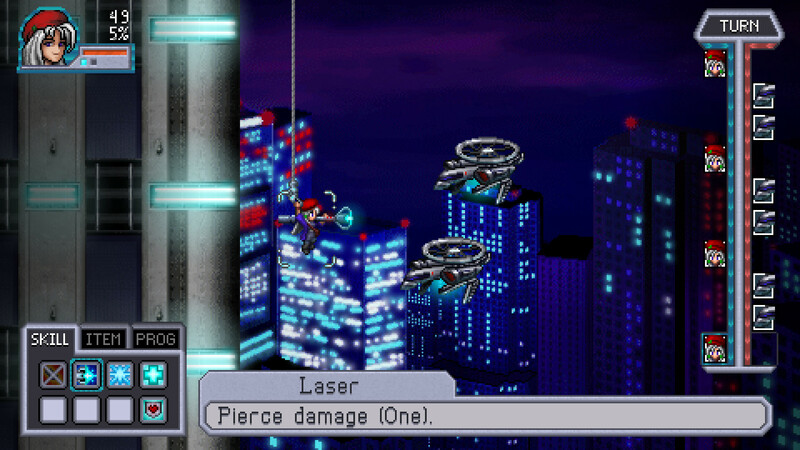 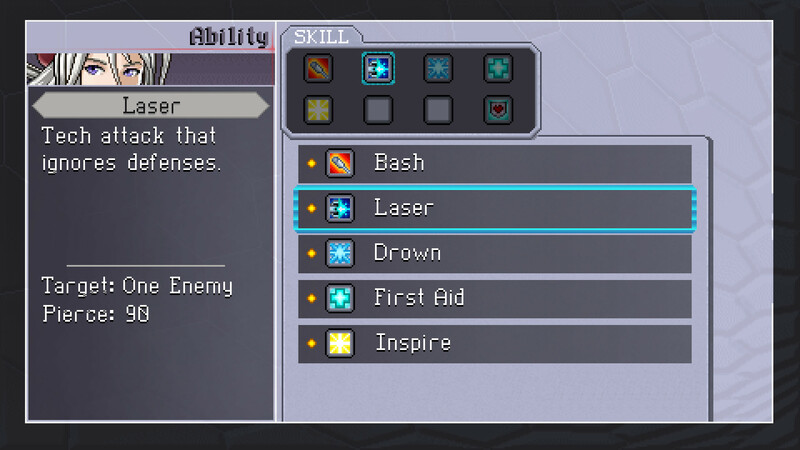 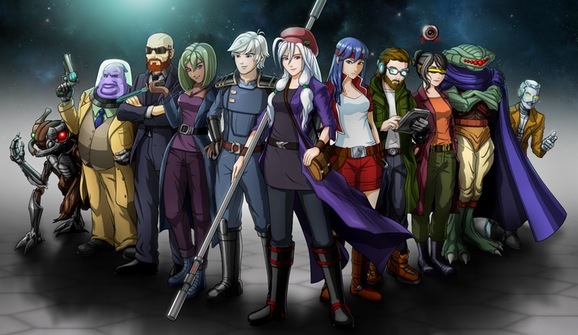 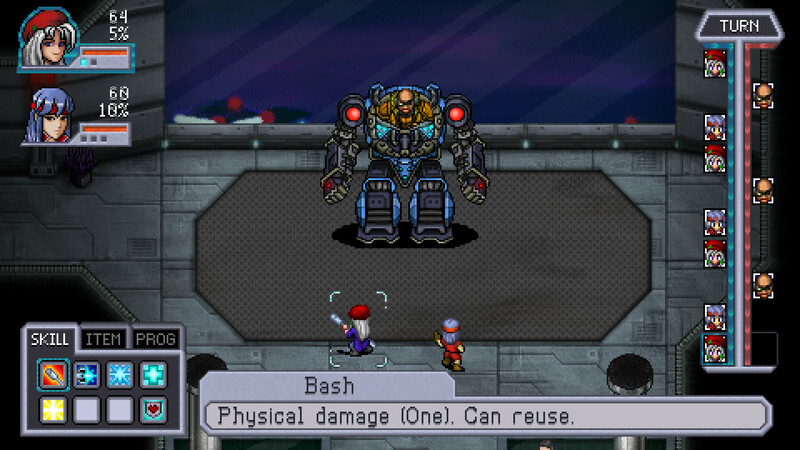 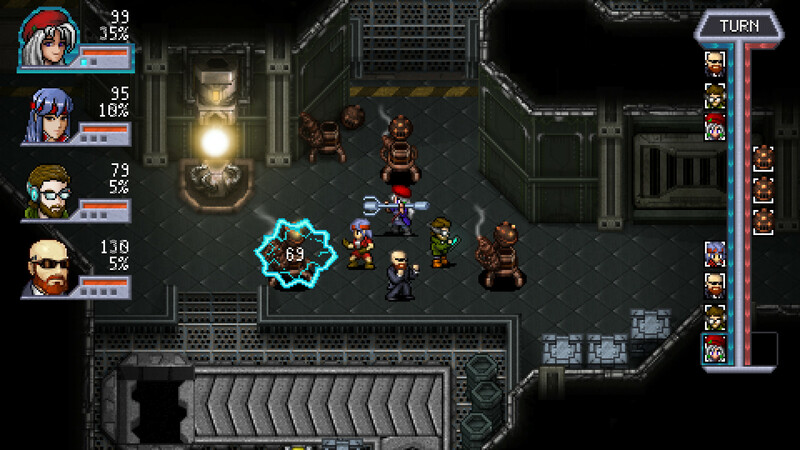 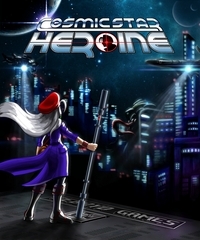 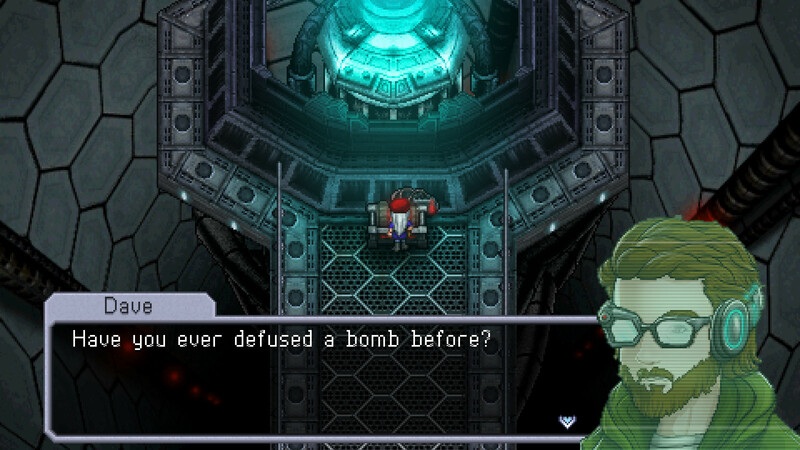 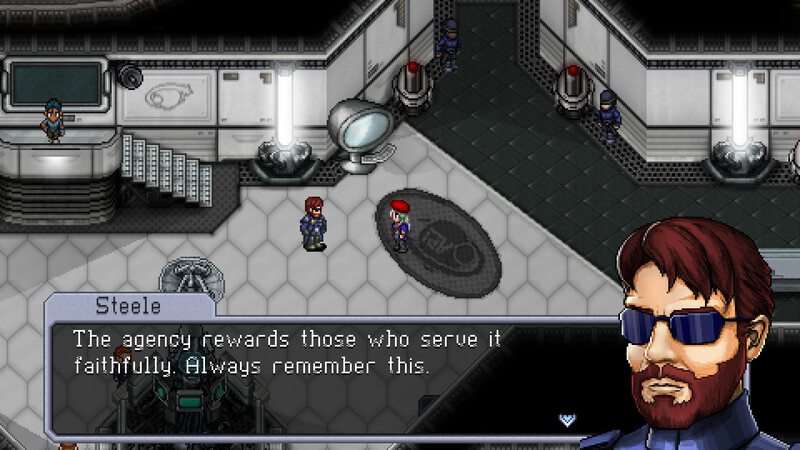 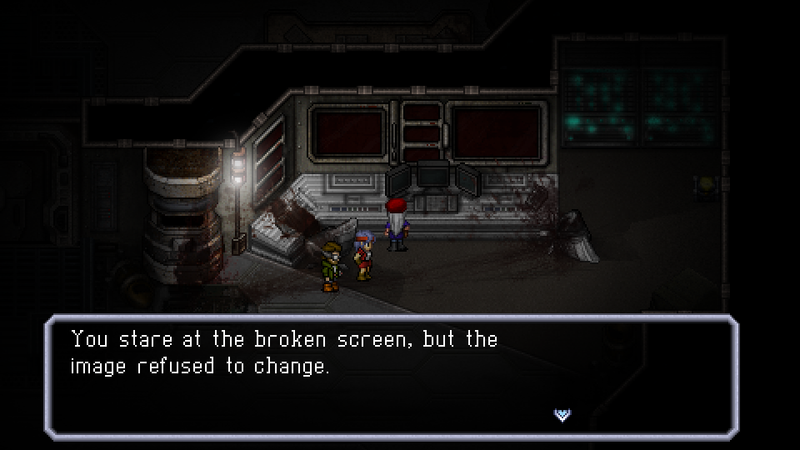 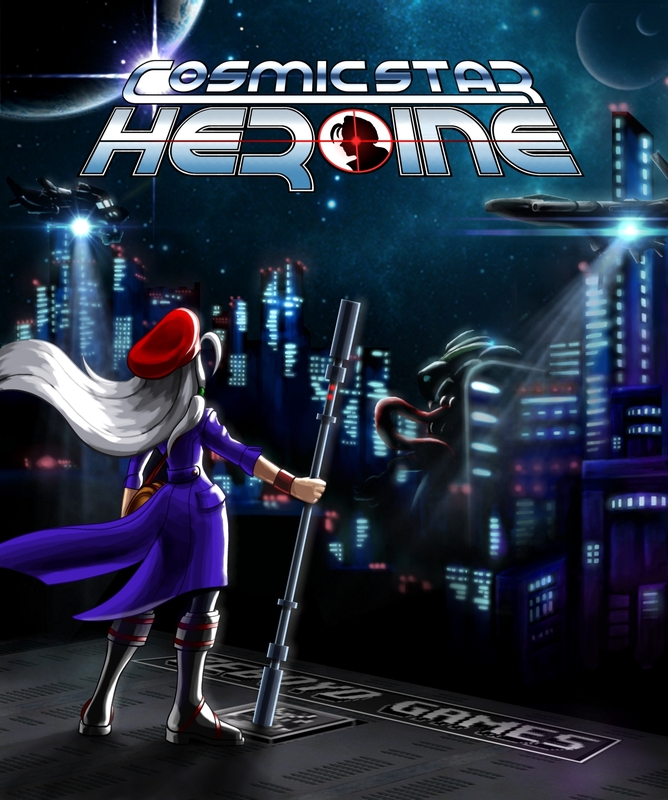 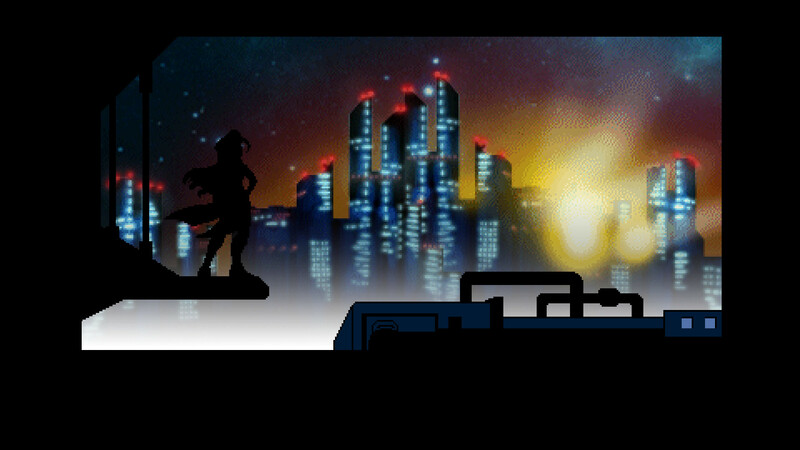 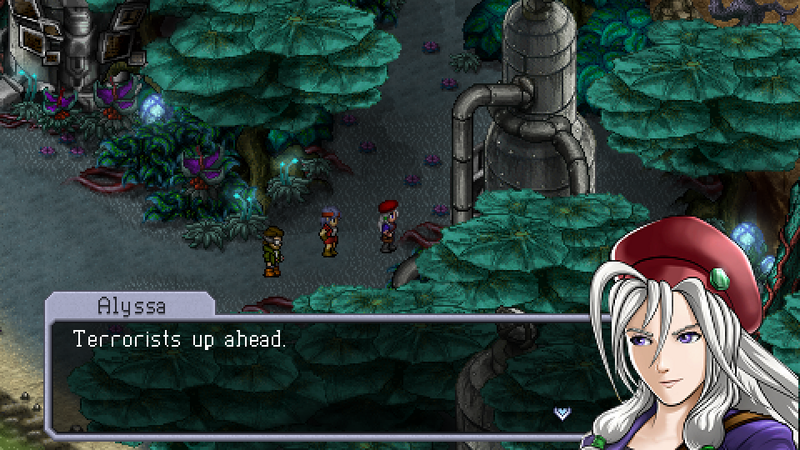 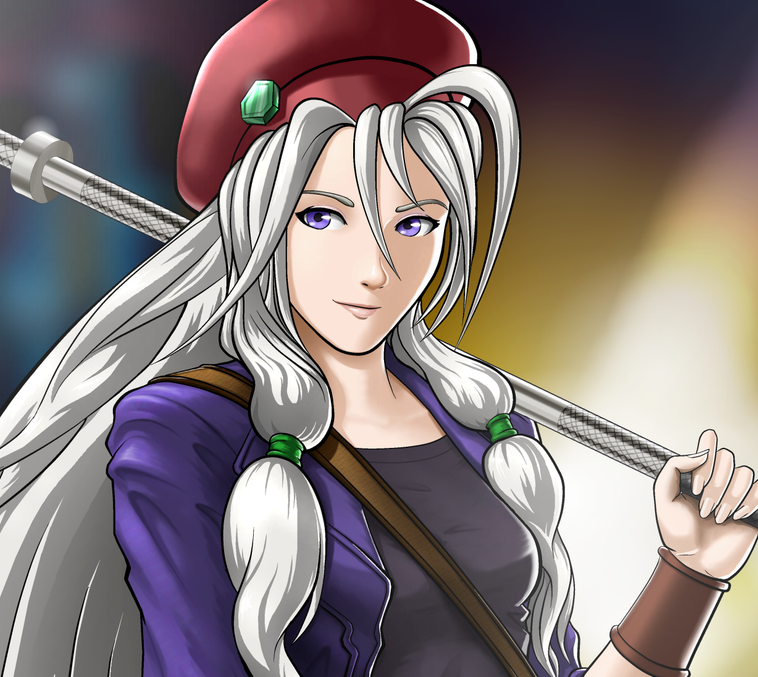 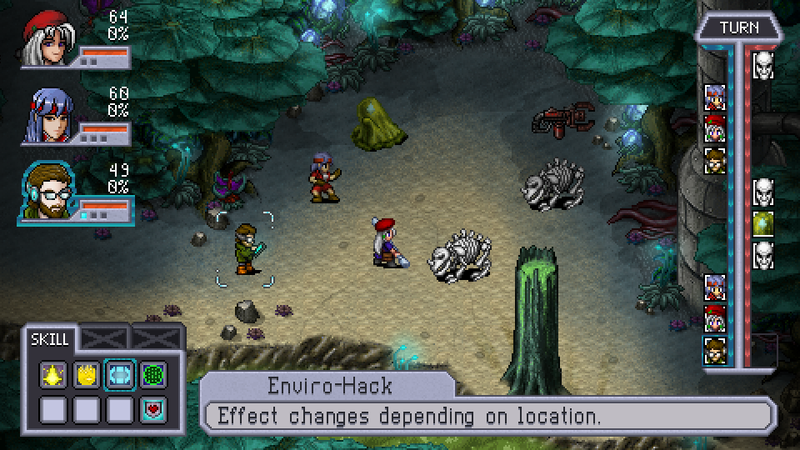 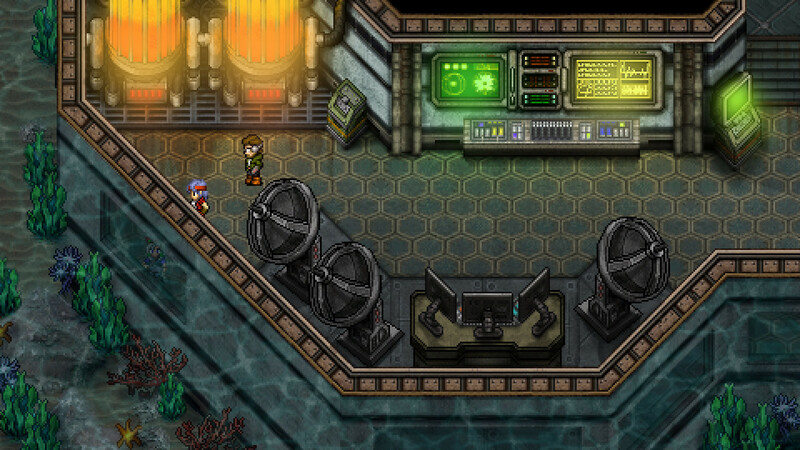 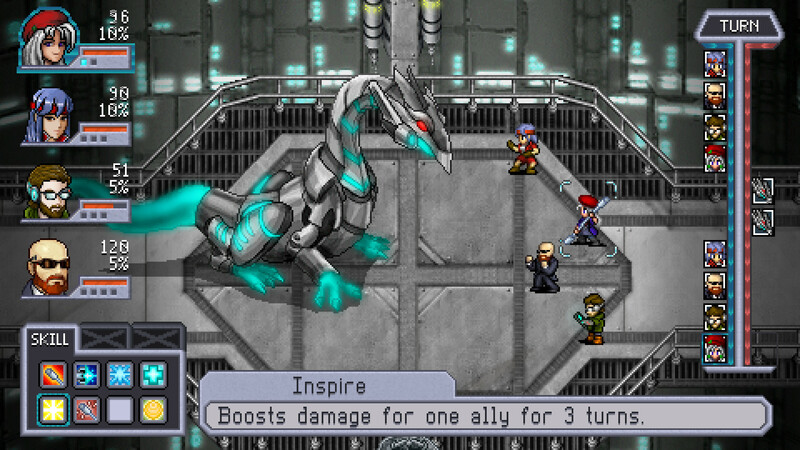 We sit down and chat with Bill Stiernberg to talk Cosmic Star Heroine! 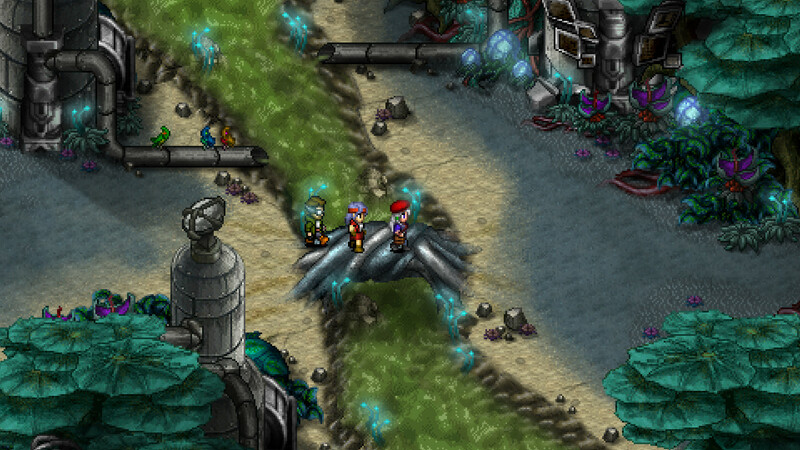 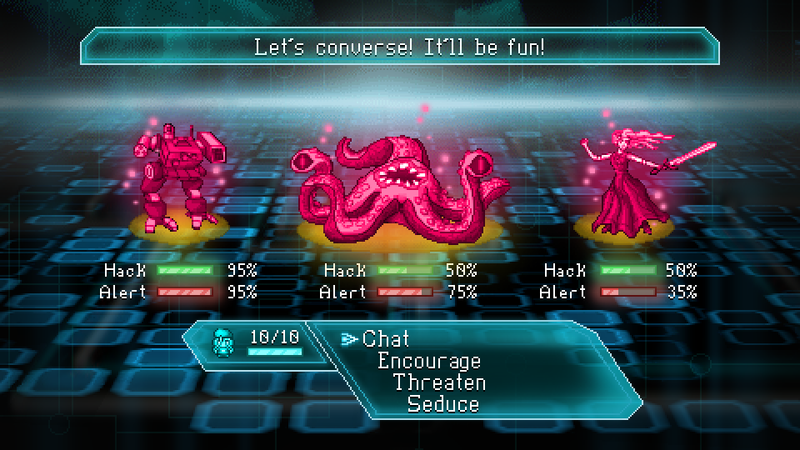 A promise kept as the sci-fi RPG will go portable next week. 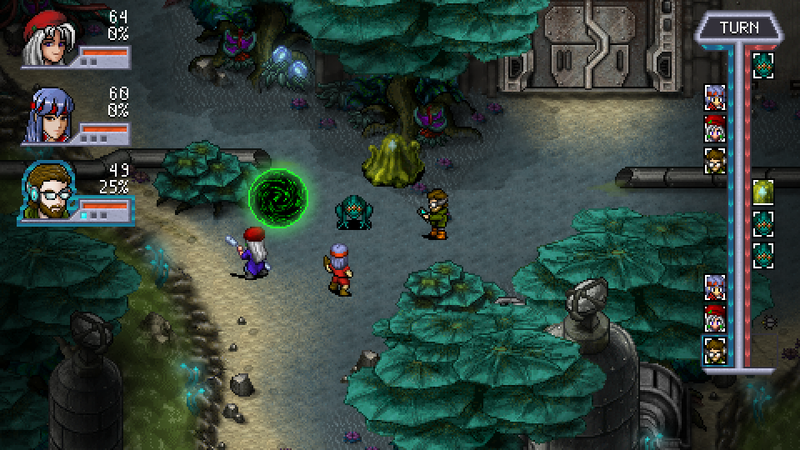 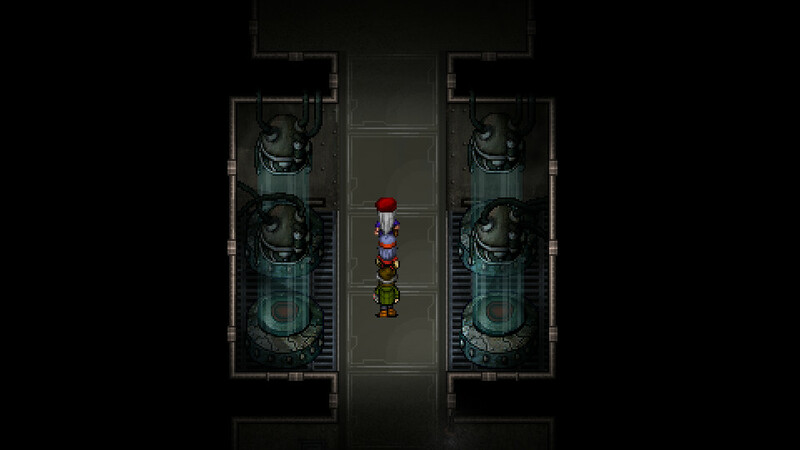 A retro RPG inspired by the classics of the genre like Chrono Trigger and Suikoden will be releasing on Sony hardware.